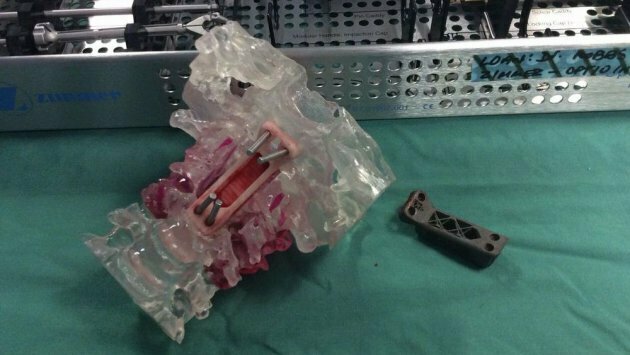 Doctors at the Prince of Wales Hospital in Sydney, Australia, have managed to replace two vertebrae with 3D printed replacements. The patient, a man in his 60s, suffers from Chordoma, a devastating form of cancer that was growing on his top two vertebrae and threatened to cinch off his spinal cord as it grew. 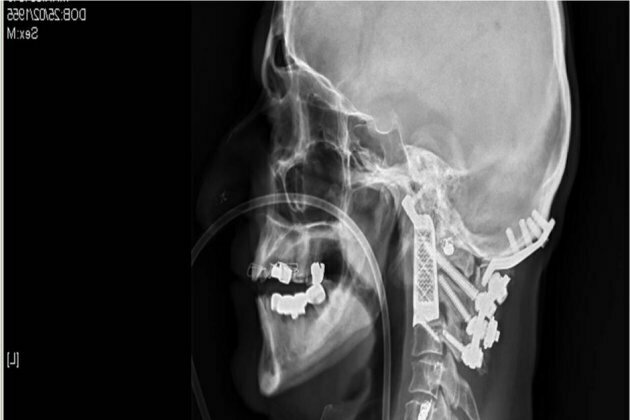 Thanks to 3D printing technology, doctors were able to implant two new vertebrae. The surgery itself was no small feat. The 15-hour procedure is fraught with peril as the medical team operates within inches of the top of the spinal cord as well as the brainstem and numerous major arteries. “The surgery that we’re doing today is a particularly complicated and long and difficult surgery. It involves exposure at the top of the neck where the neck and the head meets,” Mobbs told ABC 7.30. “It’s essentially disattaching the patient’s head from his neck and taking the tumour out and reattaching his head back onto his neck.” Thankfully, the surgery was a success. Mobbs was able to remove the tumor and implant the prosthetic.